Thanks to Evan Blass, we now know the purpose behind the 5-lens setup. He shared on Twitter what looks like official promotional material for the phone. 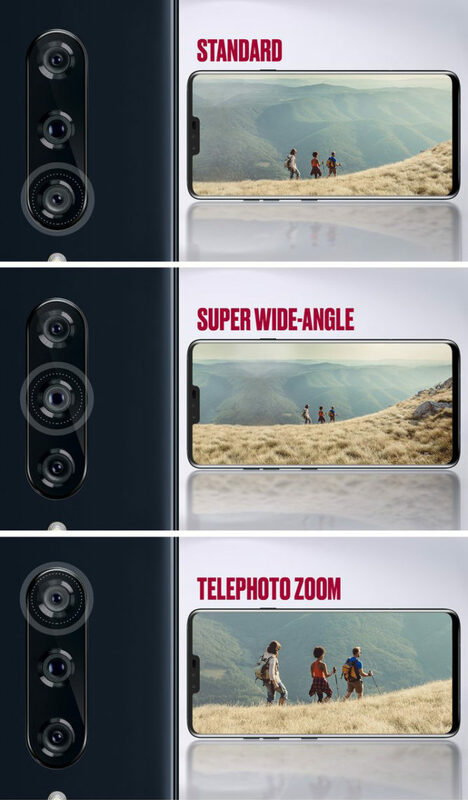 For the rear cameras, one lens is indeed a telephoto zoom and another is a standard focal length, as we had previously speculated. The third comes in the form of a super wide angle, so nothing too unusual. Phone Arena is reporting the specs of the standard camera as a 16MP, the super wide angle at 12MP, and the telephoto at 8MP. 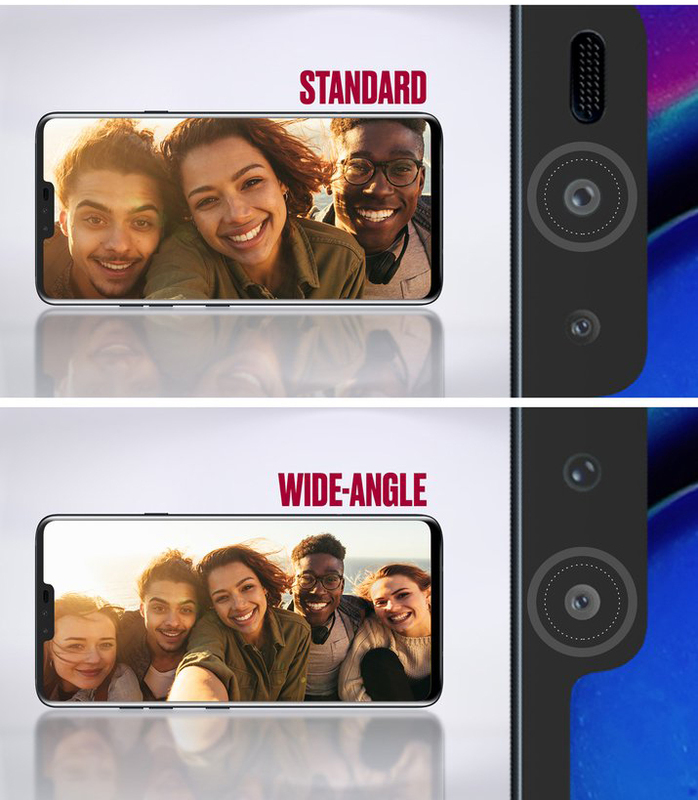 As for the front, again we have a standard lens and wide angle, which as demonstrated in the leaked image, should help include more friends in your selfies. This is the first official photo we’ve seen which shows the full front side of the device. Unlike the previously leaked renders, this image gives us a look at the notch in all its glory. 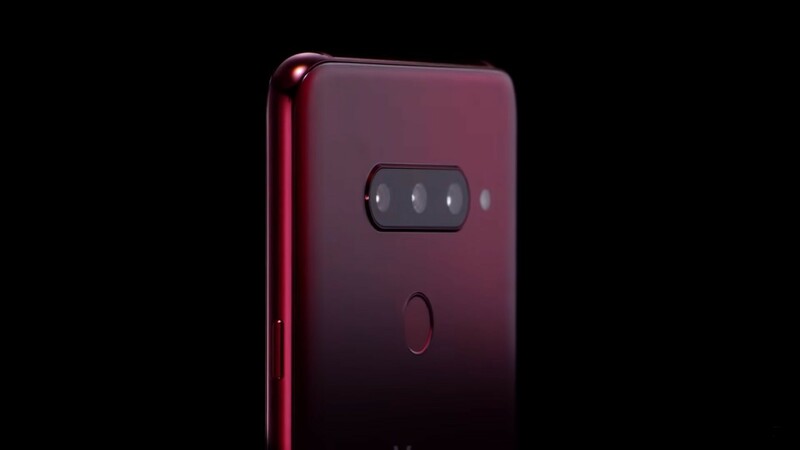 LG is holding its event in New York on October 3rd so that still leaves a couple of days for more leaks.